Riverdale Tree Service will come out and expertly prune your trees to encourage better health, beauty and extend the life of your trees. Our service is affordable; workers are qualified and friendly, and professional. 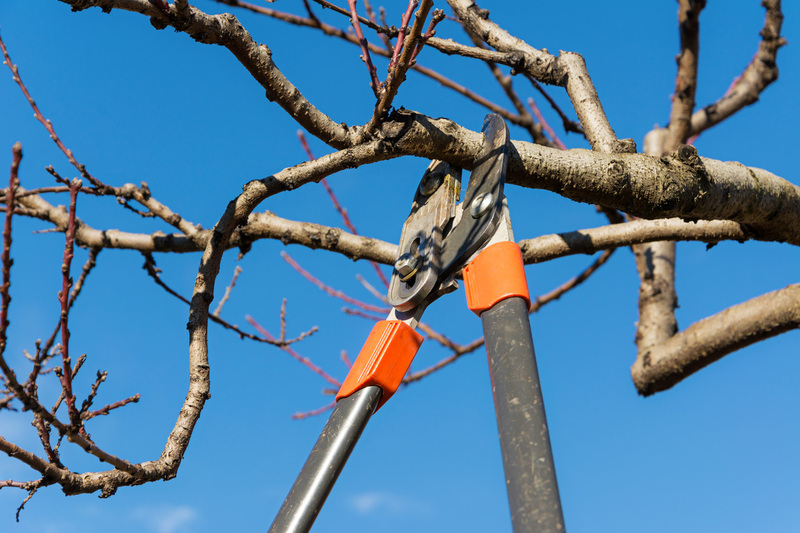 Tree pruning encourages overall health of trees along with providing adequate air circulation by removing large matted areas that in high winds could result in damaged trees and property. By properly thinning out a tree by pruning, the grass and or plants under it will be able to get some much needed sunlight as well. Call us today for a healthier yard tomorrow.